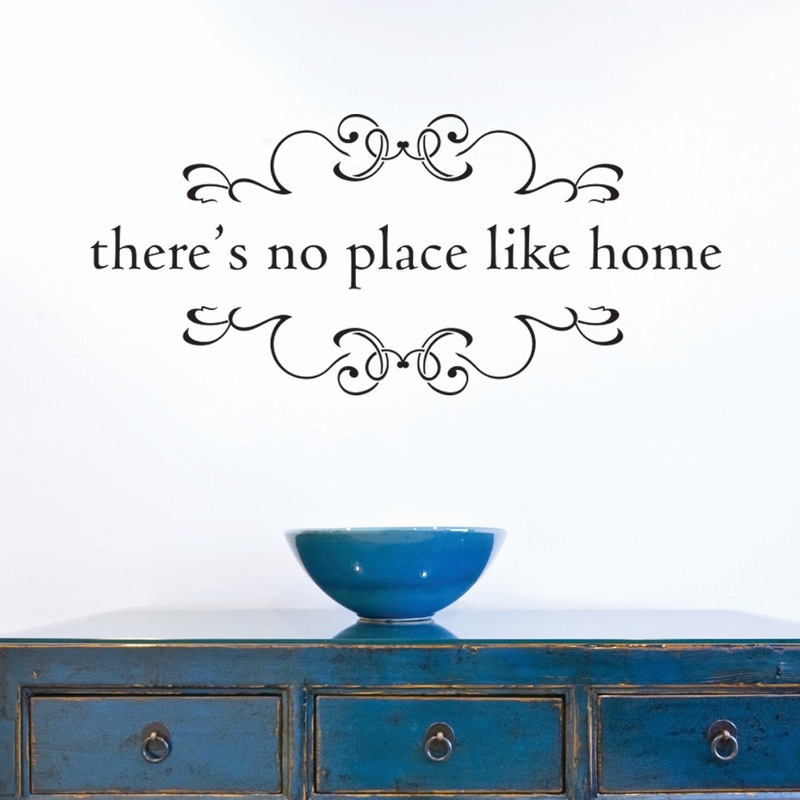 It's such a simple statement, but filled with such truth-our "there's no place like home" decal is the perfect sentiment for your foyer, kitchen, or living spaces (honestly, we can't think of a place in the home where this decal wouldn't work)! 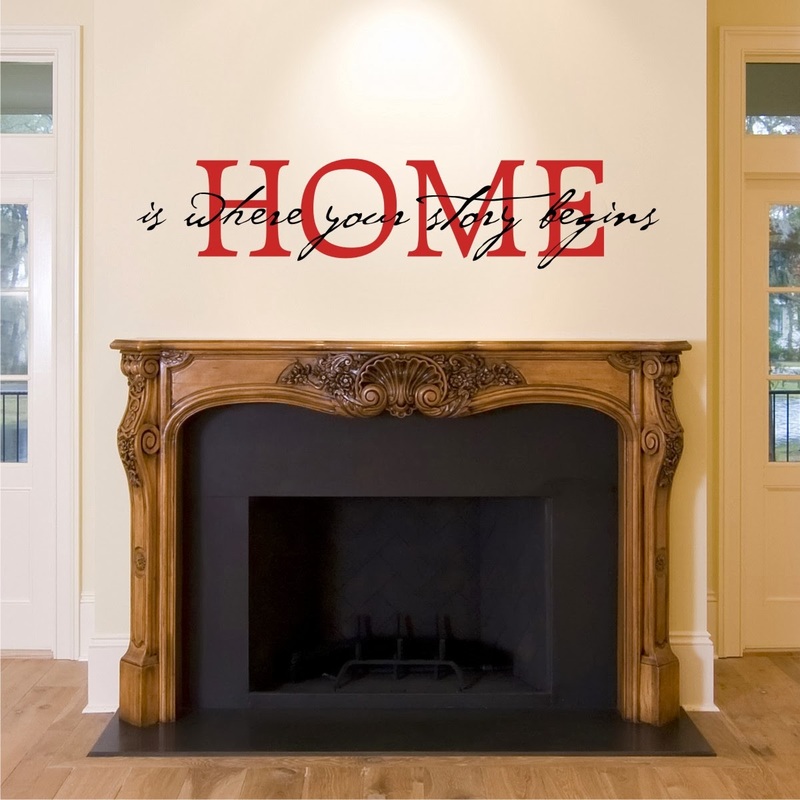 This Wall Quotes™ decal combines stylish fonts with a sweet reminder that the people we share a home with are what makes it so special. 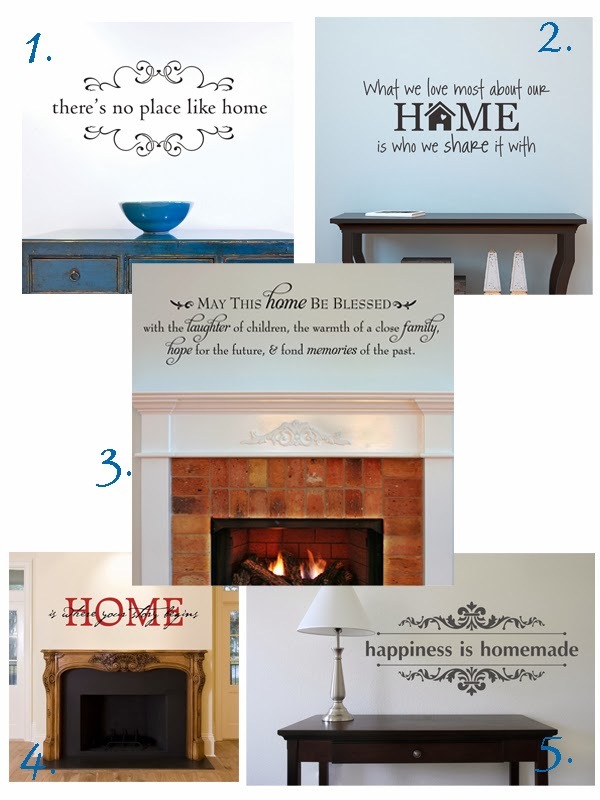 We offer this Wall Quotes™ decal in a couple of different styles, and we believe that it sums up what we all desire in a home better than anything else could. Get it in any of our 46 colors to match any room in your home! It's true, isn't it? Our "Home is where your story begins" decal reminds us all of the importance of our roots and how essential home is to who we are. What a perfect decal to emphasize what we all know-happiness is homemade. 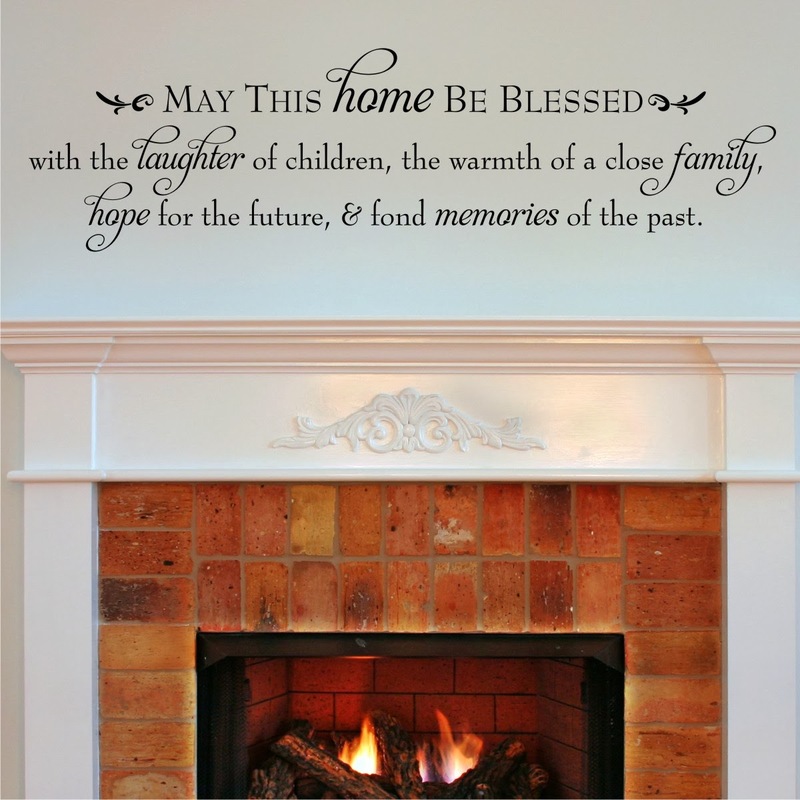 The decorative scrolls are a beautiful touch to this lovely sentiment.